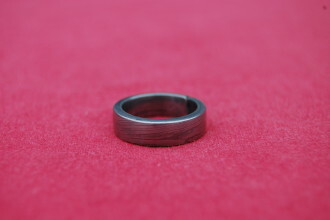 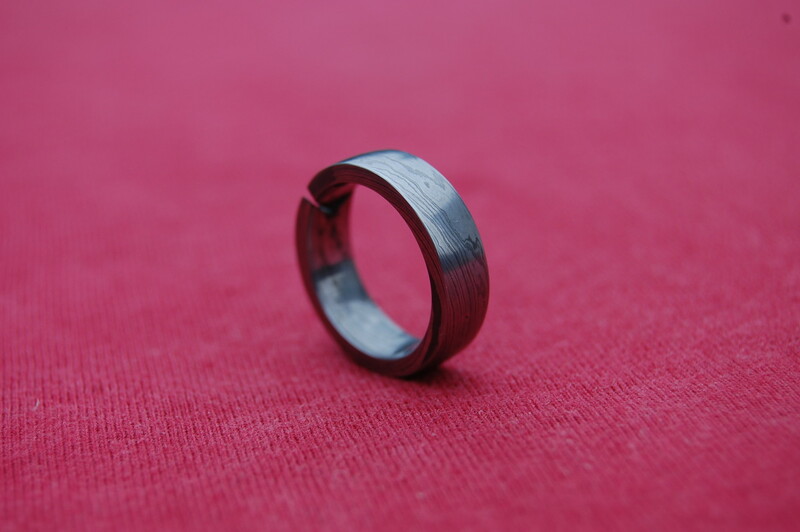 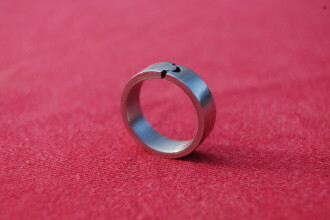 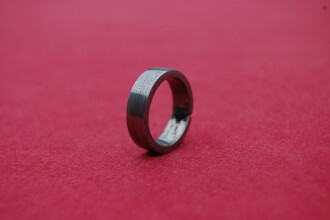 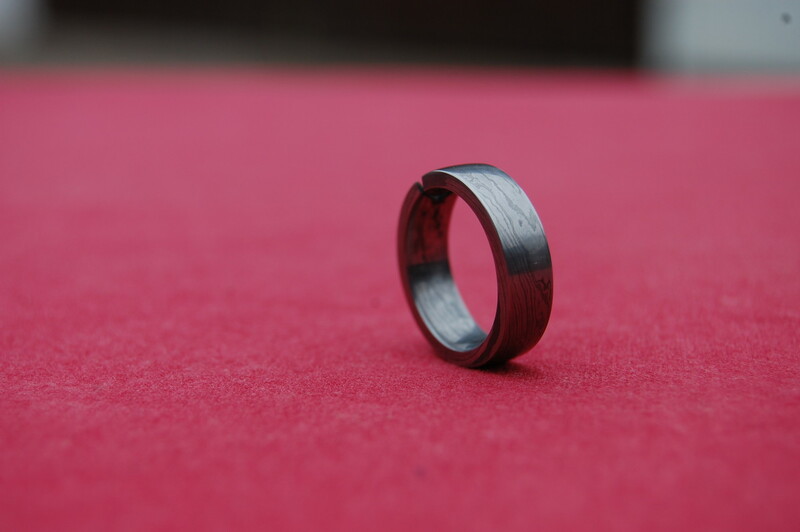 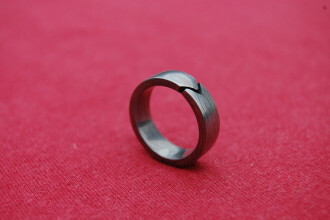 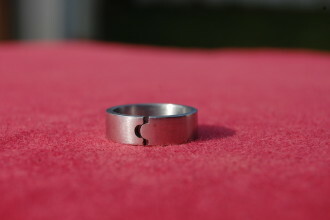 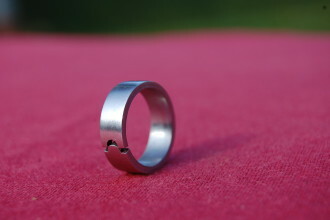 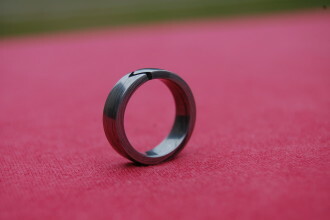 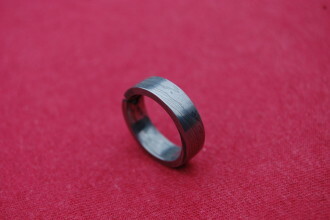 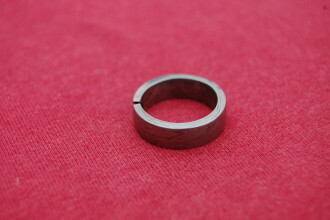 Our jewels section is an example of results in which the passion for steel work plays the main part. 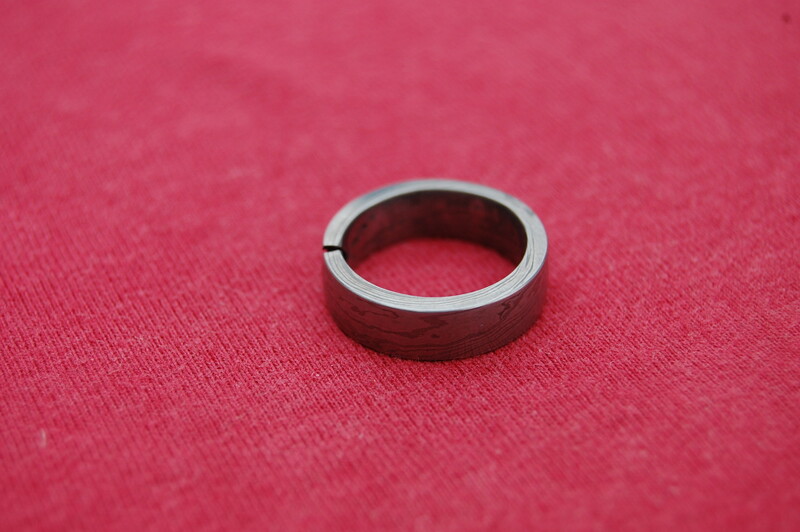 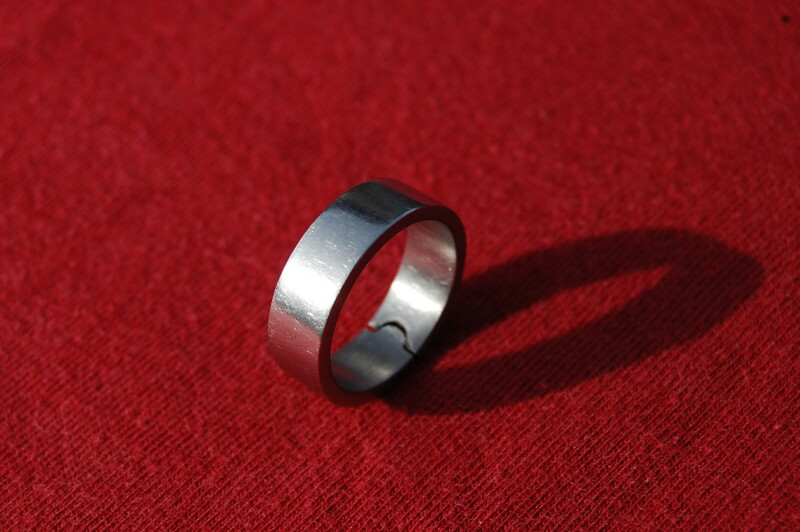 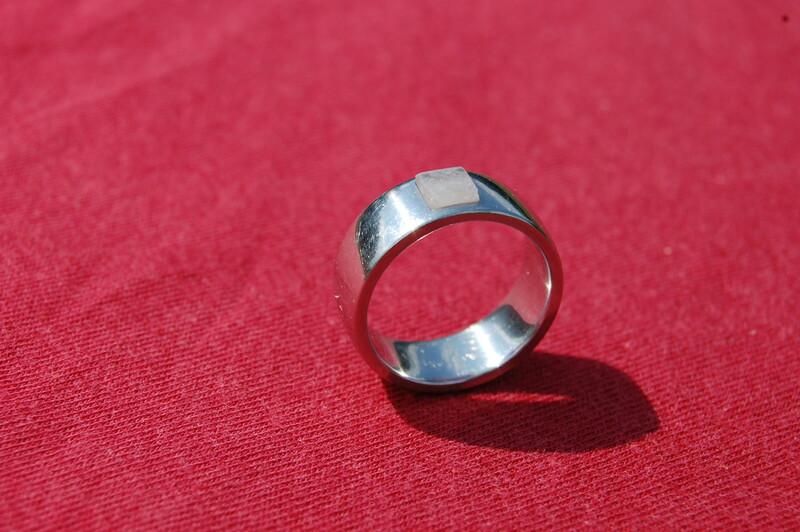 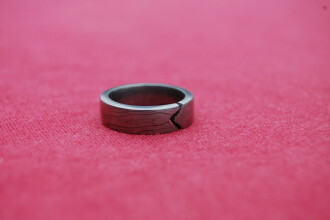 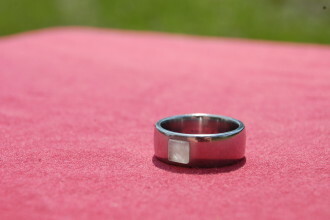 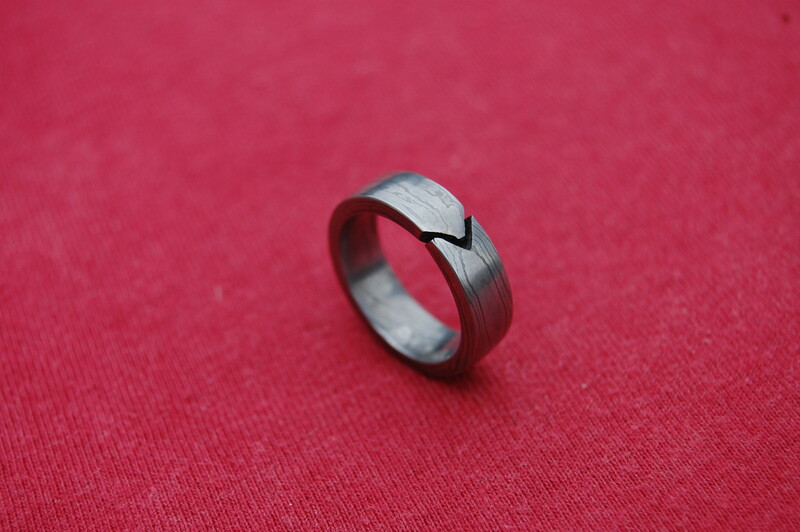 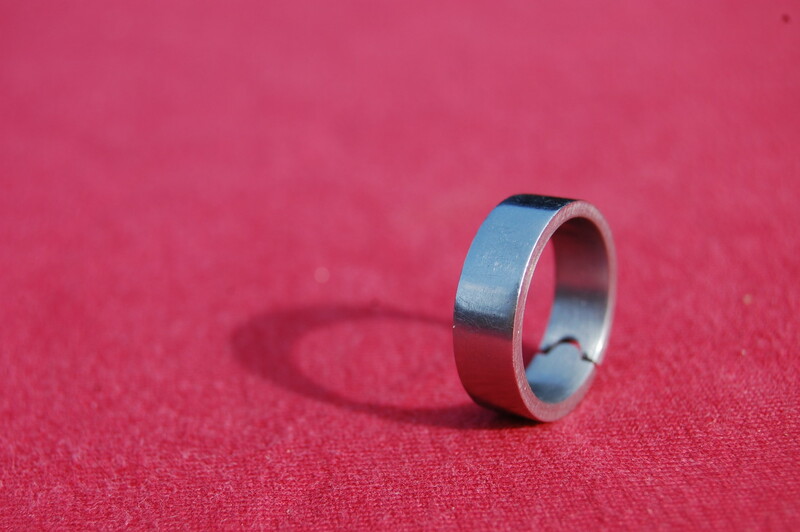 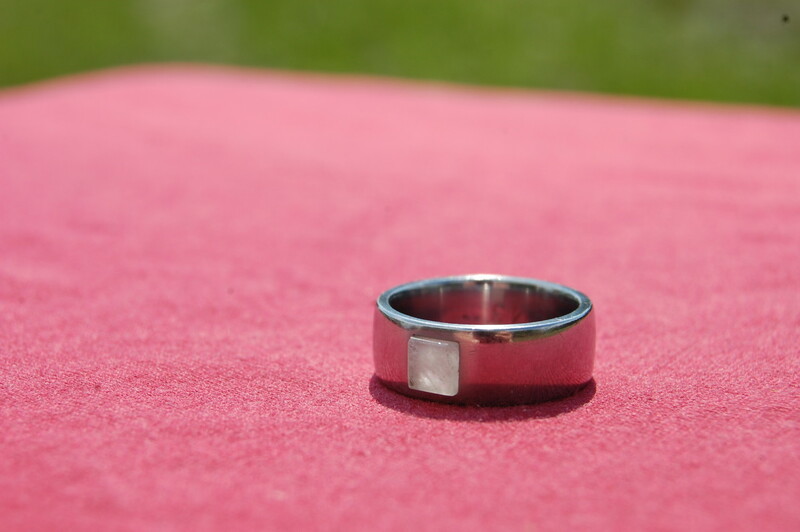 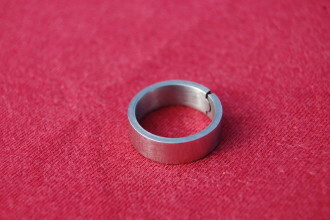 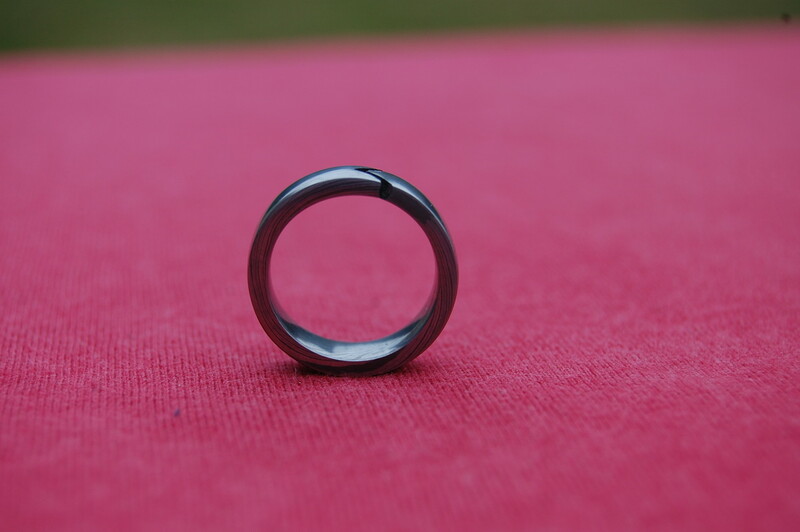 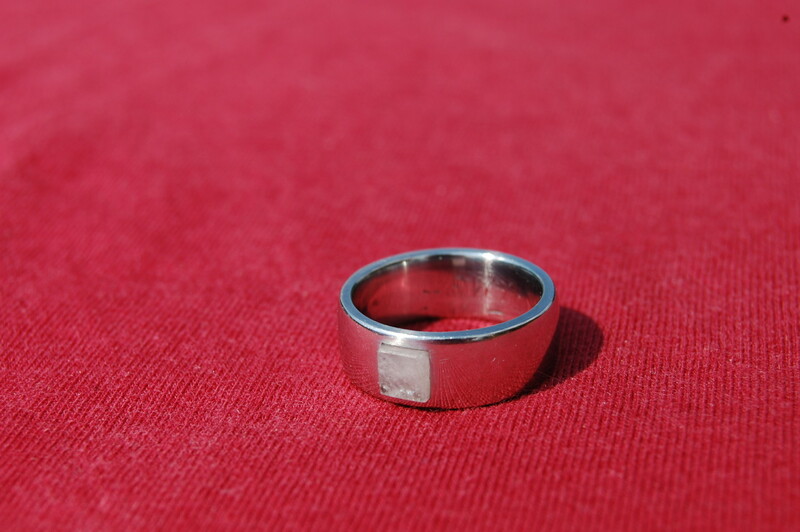 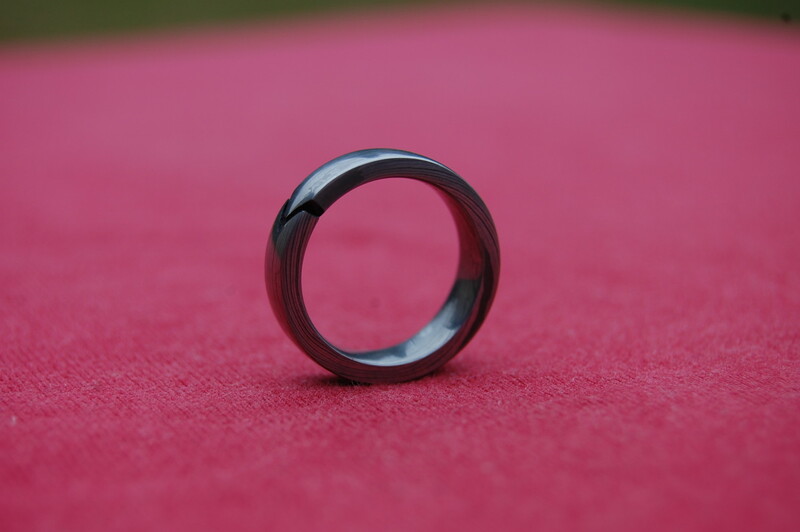 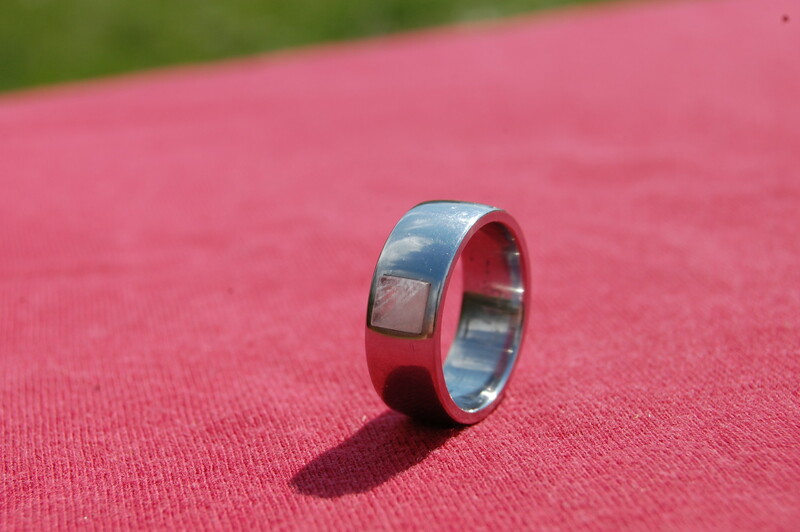 96 times alternated spring steel with tool steel into this tiny bright grace. 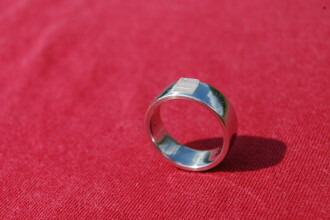 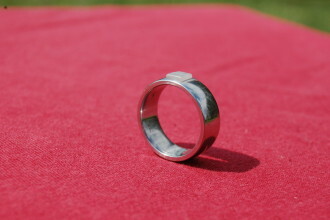 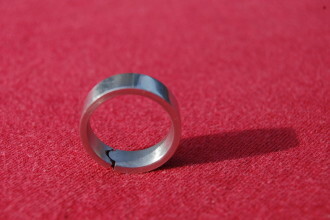 Surgical steel treated to this everlasting silver look circle.